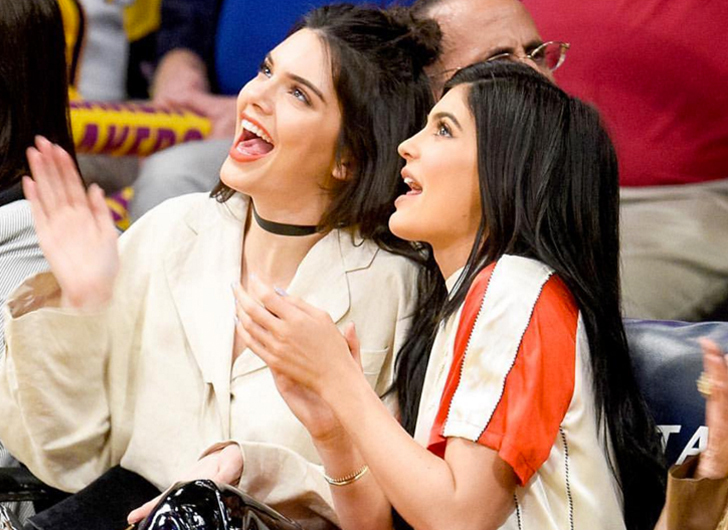 Fur-Lined Crocs Set to Be Major Trend? They may be comfortable, but are they fashionable? 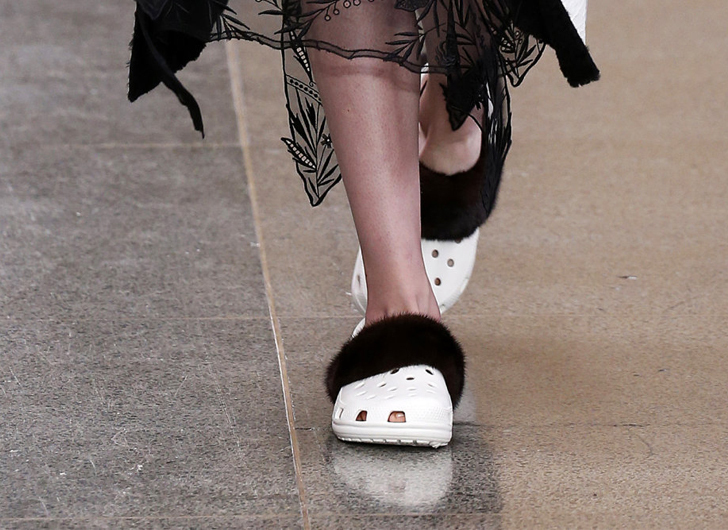 One Scottish designer seems to think so as he clad the feet of his models at London’s Fashion Week in fur-lined crocs. 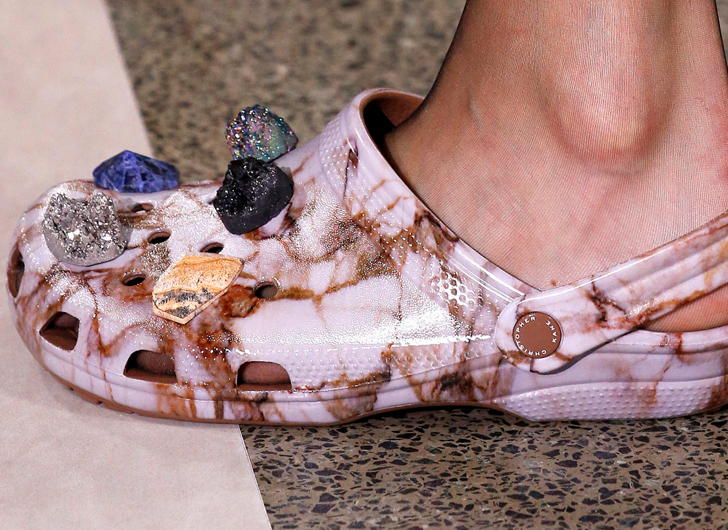 Fashion designer, Christopher Kane, has embraced the croc trend before. Last season he debuted a line of jewel bedazzled crocs, which have nearly sold out at $350 a pop. 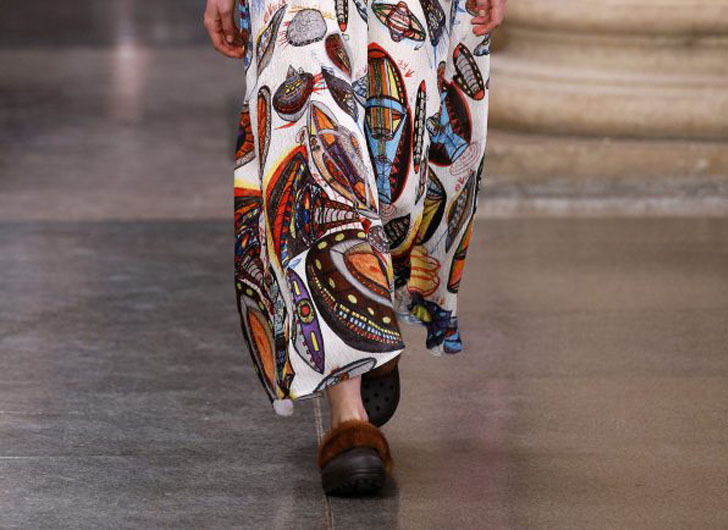 Kane paired the furry plastic shoes with long printed dresses, mini floral numbers and a long, black lace dress.